Janet R. McColl-Kennedy is Professor of Marketing at the UQ Business School, The University of Queensland, Brisbane, Australia. She was appointed full Professor in 2002. She is a Visiting Professor at the University of Cambridge, UK, ongoing and a Fellow of St. Edmund’s College, Cambridge. Professor McColl-Kennedy has held several senior leadership positions in the UQ Business School, including Marketing Discipline Head/Cluster Leader for 7 years from to 1999 to 2005, and Research Director of the UQ Business School from January 2006 to June 2008 and April 2009 to January 2010. Professor Janet McColl-Kennedy has made a significant research contribution to the discipline of Marketing, specifically in her research area of “Services”. 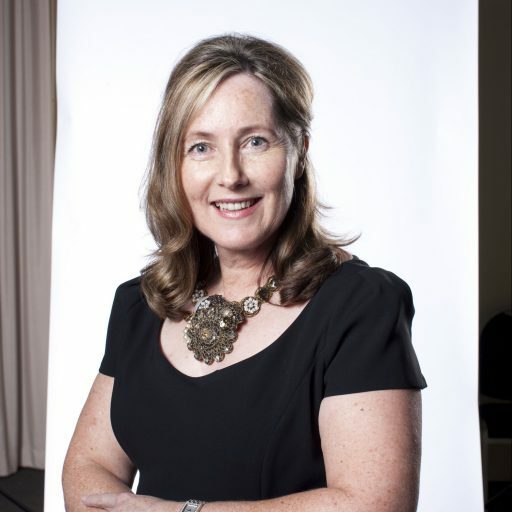 Professor McColl-Kennedy is one of the leading marketing academics in Australia, and internationally recognised as a leading researcher in Service Science. Her research interests focus on customer experience management and include service recovery, customer complaining behaviour, customer rage and customer value co-creation. She has particular expertise in health care and the professions. Janet leads several international research teams, obtaining over $2.5 million in competitive research grants including eight prestigious Australian Research Council (ARC) grants. She currently has a H index of 31 (Google scholar).Professor McColl-Kennedy has held Visiting Professorships at Cambridge University, UK, Indiana University, USA, Bocconi University Milan, Italy and the University of New South Wales, Sydney. Professor McColl-Kennedy’s work consistently appears in prestigious journals in her field including Journal of Retailing, Journal of the Academy of Marketing Science, Leadership Quarterly, Journal of Service Research, Journal of Service Management, California Management Review, Journal of Business Research, Psychology and Marketing, Journal of Marketing Management and Industrial Marketing Management. In recognition of her international research reputation she is an inaugural member of the Advisory Board of the Cambridge Service Alliance, University of Cambridge, UK, a global alliance between leading businesses and universities. Founded by Cambridge University, in alliance with BAE Systems, IBM, Caterpillar, GEA, Pearson and Zoetis, the Alliance was formed in 2010 and is designed to bring together some of the world’s best firms and researchers devoted to delivering today the insights, education and approaches needed for the Complex Service Solutions of tomorrow.